With finals on the way, the University is hosting a variety of events for students looking for an opportunity to de-stress from academics. Reading Day is on May 4, and many campus units are looking to kick off finals week with events such as yoga, writing workshops and snack parties that will help students take well-needed study breaks. The Undergraduate Library will be hosting its De-Stress Fest on Thursday. The event will feature a variety of events from noon to midnight, including opportunities to create arts and crafts, attend writing workshops, pet puppies and speak with Counseling Center staff members. Krannert Center for the Performing Arts will host a de-stress event on May 4 as well. This will include activities and food offered by the Intermezzo Café. The event will take place from 11 a.m. to 4 p.m. Similarly, the Spurlock Museum will host the Study Break at Spurlock on May 5 and 6, from 11 a.m. to 3 p.m. Students will be able to take a break from studying by creating crafts, playing board games and doing yoga. Study spaces will also be available. Students needing to study can find several locations across campus that are open longer than normal for late-night study sessions. 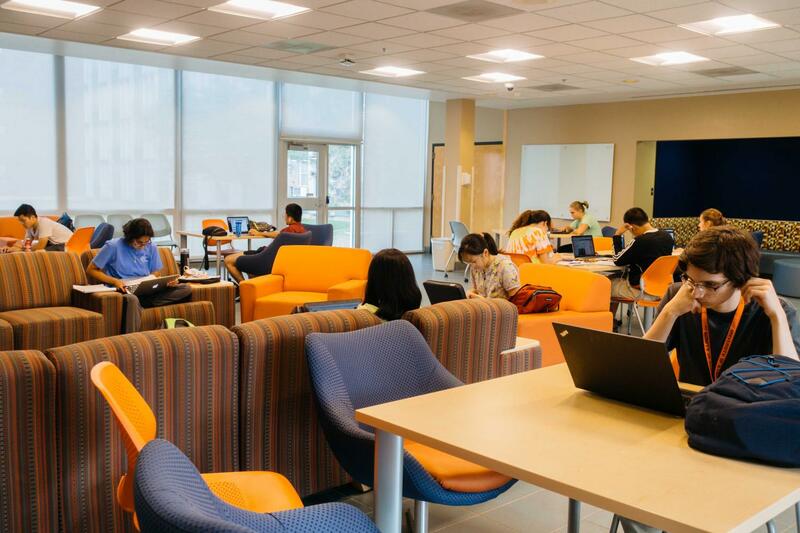 Starting on Thursday, the Illini Room will provide a reserved, quiet area where students can study. The quiet rooms will be available until May 12. The Undergraduate Library will also be hosting a DeStress Fest from 12:00 p.m. to 12:00 a.m. on reading day, Thursday May 4, 2017, providing therapy dogs from 2:00 p.m. to 4:00 p.m., arts and crafts and a counseling table. Other resources that will be available at the UGL include their usual “Midnight Madness” event where the Writer’s Workshop will extend their services until midnight. Therapy Dogs will also be available on campus on Friday, May 5 at Grainger Library from 2:00 p.m. to 4:00 p.m. and on Monday, May 8 at FUNK ACES Library from 2:00 p.m. to 4:00 p.m.